The Big Game is officially behind us, and if you’re an avid Patriots fan, you’re probably still busy celebrating. But if your team didn’t make it to football’s biggest stage this year, you may be wondering where you’re going to get your sports fix for the next several months. As a small business owner in Connecticut, your business and the team that supports it – no matter how big or small – are a lot like Sunday night’s victors. You may not be taking home a $50,000 trophy, but if you’re thinking about applying for a loan in order to grow your business, you need to follow a meticulous game plan. Make sure your small business is following smart, strategic plays to help you score the loan you need. 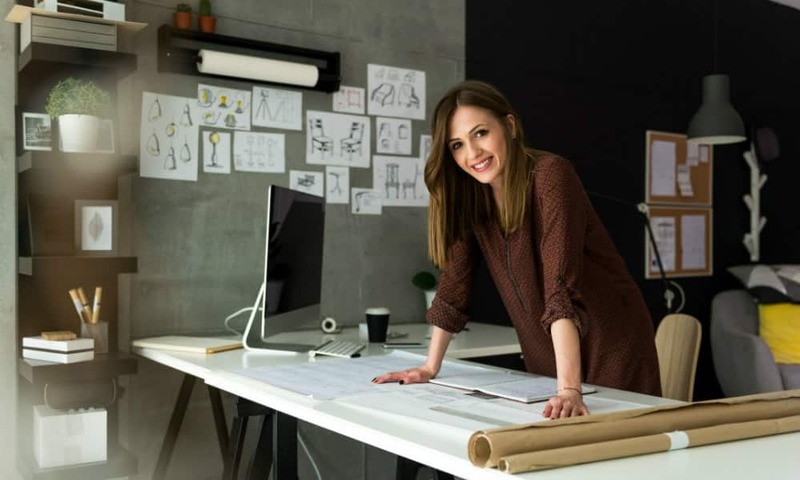 Submitting your small business loan request to a potential lender can feel intimidating, especially if you are applying for your very first loan as a small business owner. But unlike Tom Brady and Jared Goff meeting on the line of scrimmage, you and your potential lender more closely resemble a team and their new coach, especially if you are applying for a loan with a smaller, local bank. Like you, your local bank is invested in the community and wants it to thrive. Helping your small business succeed is a part of making that possible, so consider your small business lender as a part of your team. To ensure that a potential lender is the right recruit for your small business, it’s important to be open with them about your small business game plan. Use your small business loan application as an opportunity to clearly outline how much money you need, what the loan will be used for and the term of the loan. Within these basic components, your lender will likely be looking for more specific details. If you will be using the loan to help you start a new business, your lender will want to know how much of your own money you have already invested as well as any other business ventures you are involved in. Whether you are a new business owner or a seasoned entrepreneur, your lender will also need your personal financial information. A good way to move this process along is to consult with your personal accountant before meeting with a potential lender. More information up front can help both you and your lender save time over the loan application process. If the loan will help you purchase equipment for your existing business, your lender will want to know its estimated value and useful life span. This information can also help you formulate the optimal term for your loan and avoid scheduling payments after your equipment has become obsolete. In addition to your personal financial information, your lender will want to see projections, a balance sheet and your small business cash flow statement. But the big mistake small business owners make when preparing their loan requests isn’t failing to include these documents – it’s being intimidated by the numbers. Ask any small business owner and they will likely tell you that operating their business is more than just a job, it’s a labor of love. This commitment to the business is essential for its success, but it can also be blinding. It can lead small business owners to overestimate their profits and underestimate their expenses. Feeling intimidated by and misrepresenting the numbers in your small business loan request can draw out your loan application process or even require you to start from scratch. Remember that your potential lender is a member of your team. Presenting them with the most accurate information possible will help them build a strategy for success. As you finalize your small business loan request, make sure your small business plan is in great shape before presenting it to your potential lender. Your small business plan will contain many of the details mentioned above as well as an up-to-date market analysis, an introduction to your management team (even if it’s just you), and short and long-term goals for your business. If you have been in business for a while but haven’t updated your small business plan, take this opportunity to bring it up to date. Your plan can help a lender feel more confident in your business acumen, not to mention get to know you and your business even better. Whether you are overjoyed with Sunday’s big game or counting down the days until the 2020 face-off (it’s 362 by the way), there are many opportunities to apply a game-winning strategy to your small business loan request. At Union Savings Bank, business lending is our business. We’re proud to be a local bank in Connecticut that partners with small businesses, offering the strength and expertise of our entire business banking team. When you’re ready, set up an appointment with our business banking team to begin building a game-winning strategy for your small business.